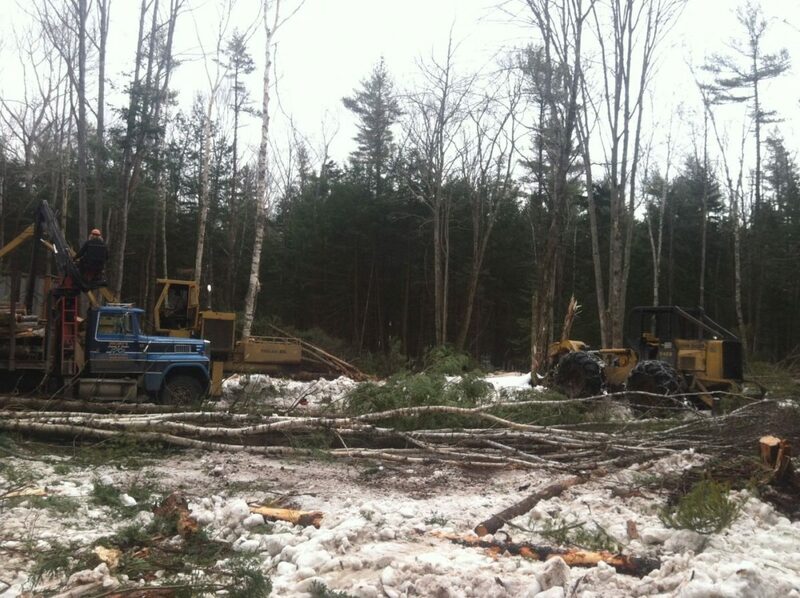 Clearing trees for 2014 project. Wood chips are heading for facility that turns biomass to electricity. Posted in Barn Custom Home Design Portfolio Post and Beam Timber Frame Uncategorized .